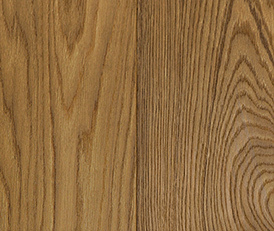 Our team have considerable experience and can advise on all aspects of wood flooring. This includes the ways in which wood flooring can, and often should, be treated - either to achieve a particular look at process stage or for the care and maintenance of an existing floor. 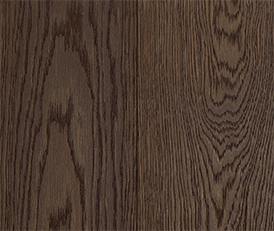 Our fumed and smoked colours are achieved through processes which react with the natural tannins in the oak and although we use controlled processes, the final colours are dictated by nature and not by using pigmented stains. 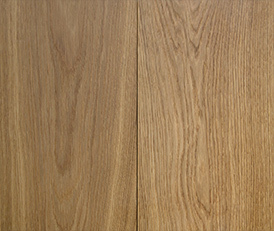 To achieve the 100% fumed colour the raw oak is exposed to pure ammonia gas in an air tight chambers for a period of up to 30 days, pending thickness and required colour. The ammonia is then safely removed and the wood left for 7 days before processing. UV cured hard wax oil. 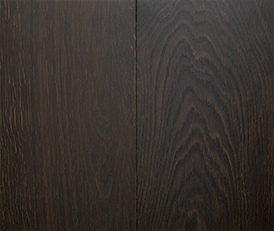 This is available in an extra matt, matt, satin or gloss finish. Treating an existing floor gives it a new lease of life, protecting it for the future – and restoring its beautiful features. 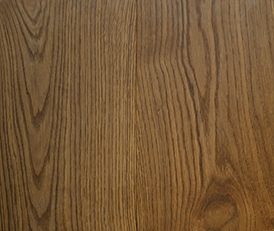 Smoked and fumed oak floors enhance the natural tones within the timber.